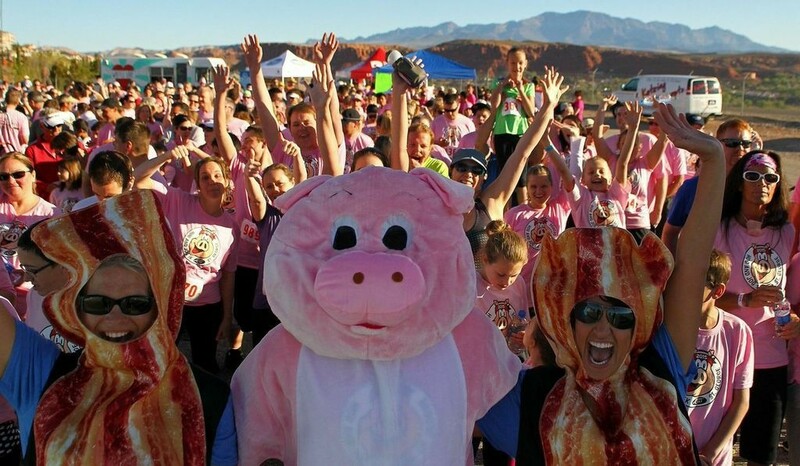 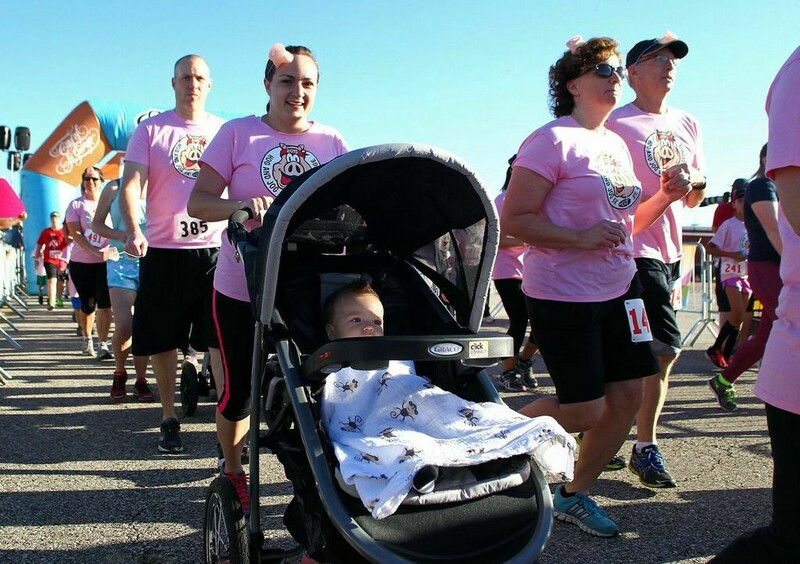 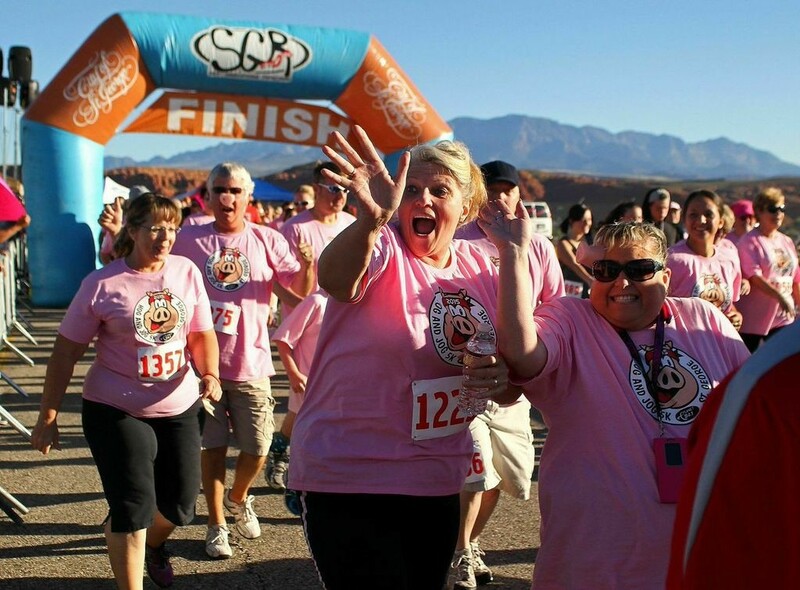 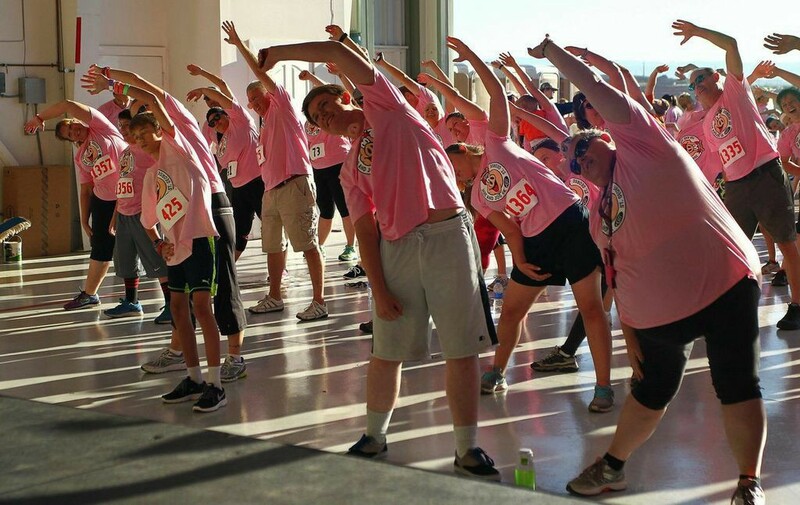 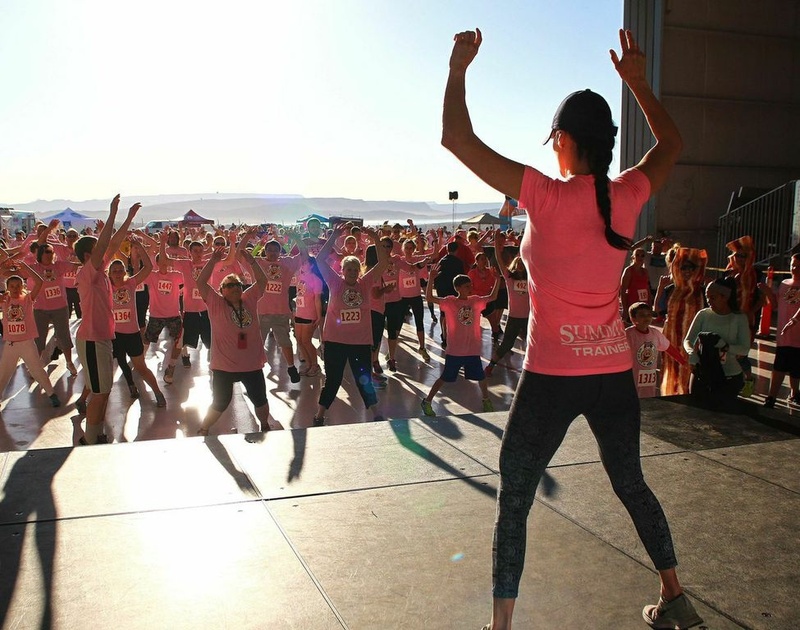 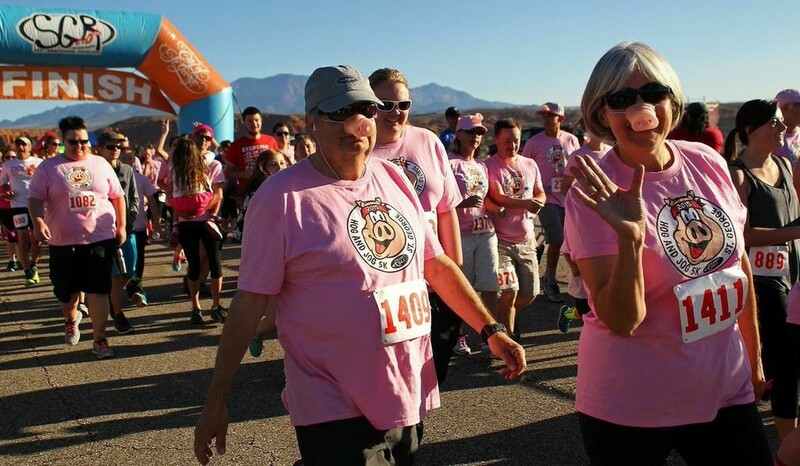 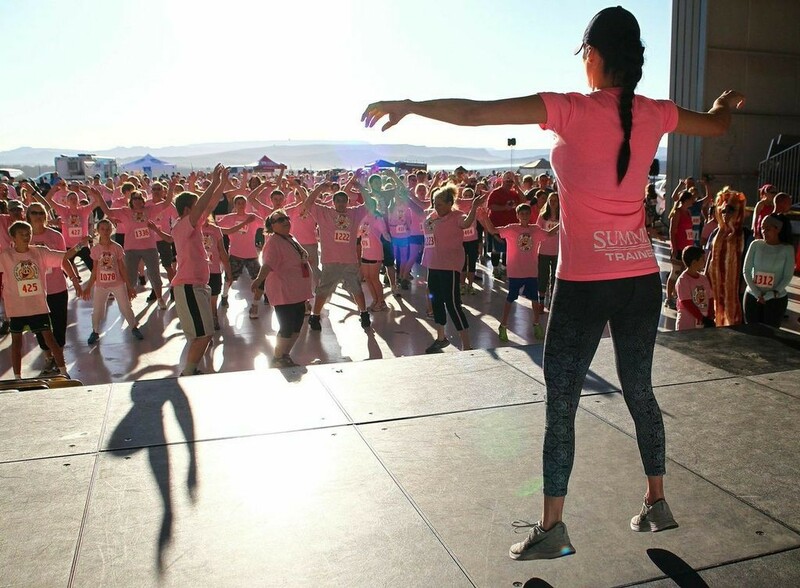 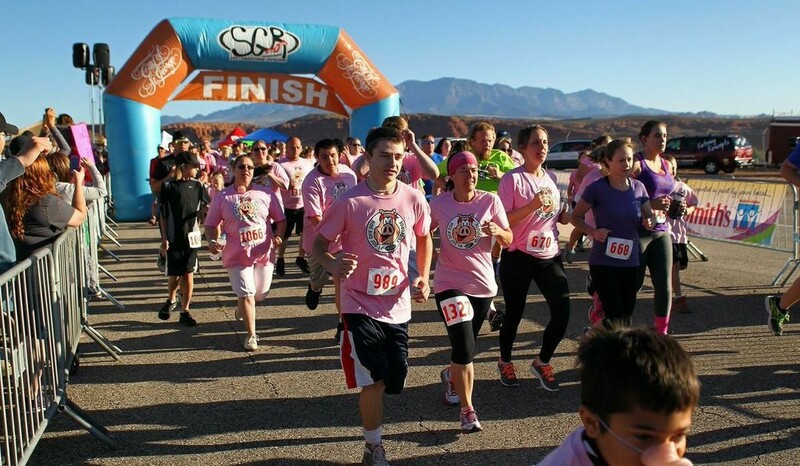 ST. GEORGE — Hundreds of runners, both competitive and recreational, gathered at the Ridge Top Complex in St. George Saturday morning to participate in the first ever Hog and Jog 5K race designed to bring home the bacon for the homeless. 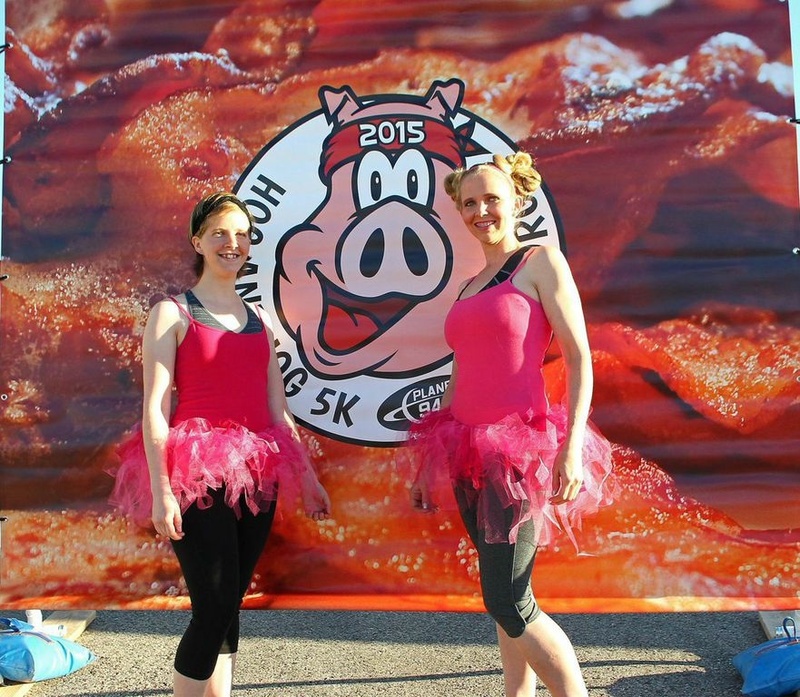 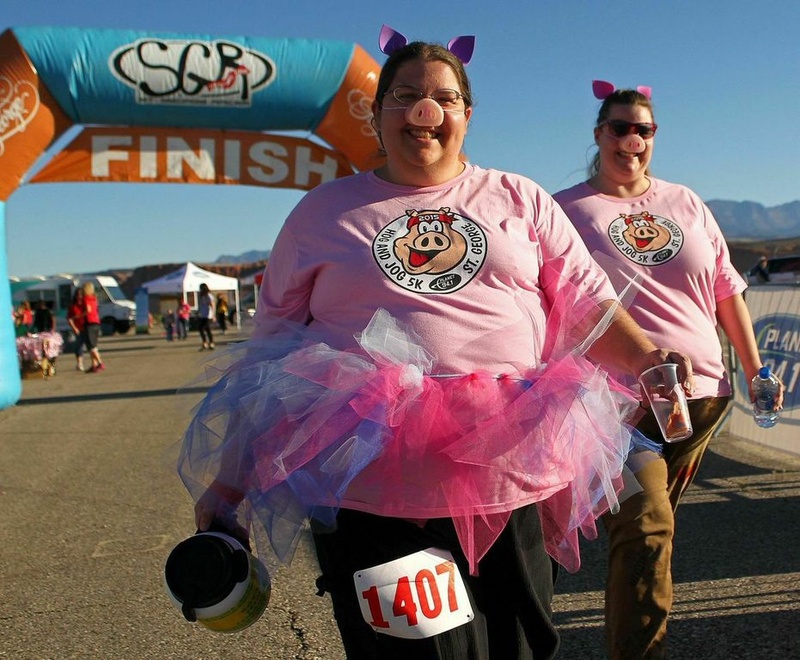 The untimed 5K fun run with a piggy theme featured a unique and flavorful race snack. 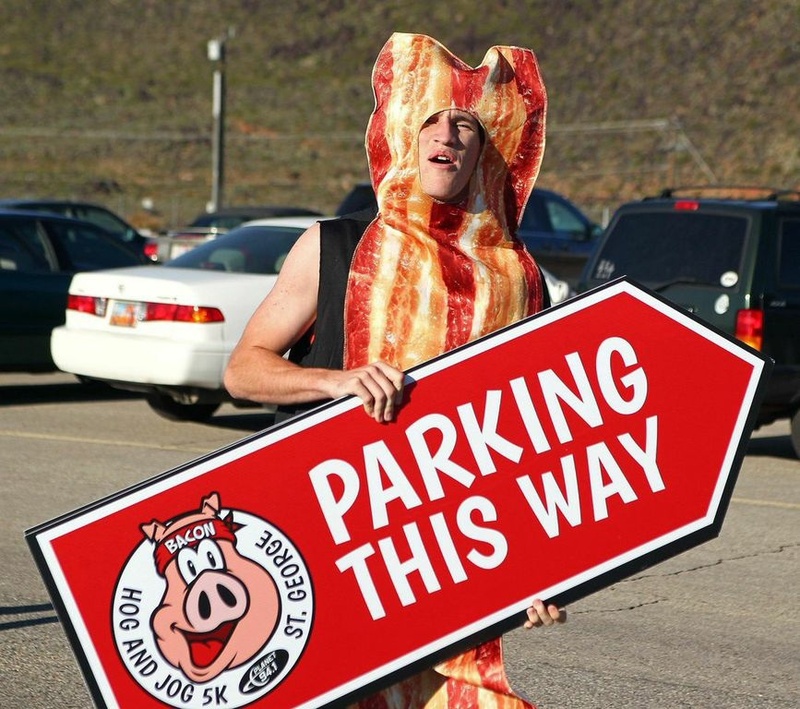 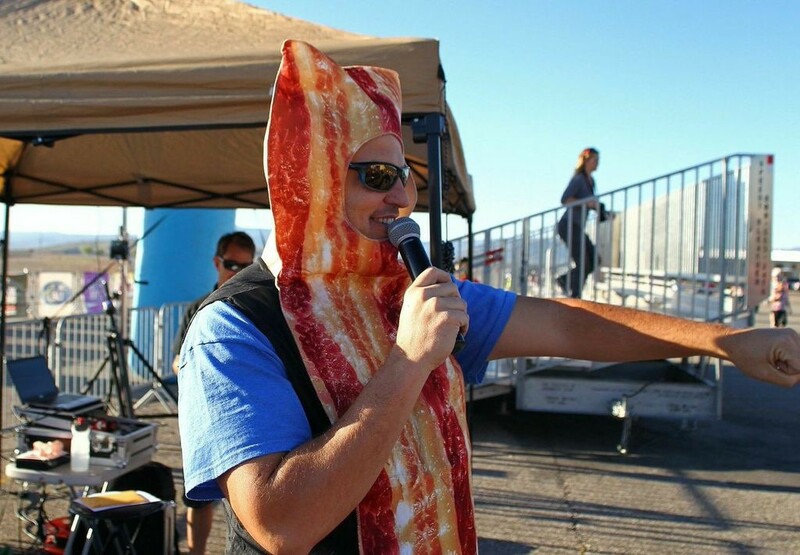 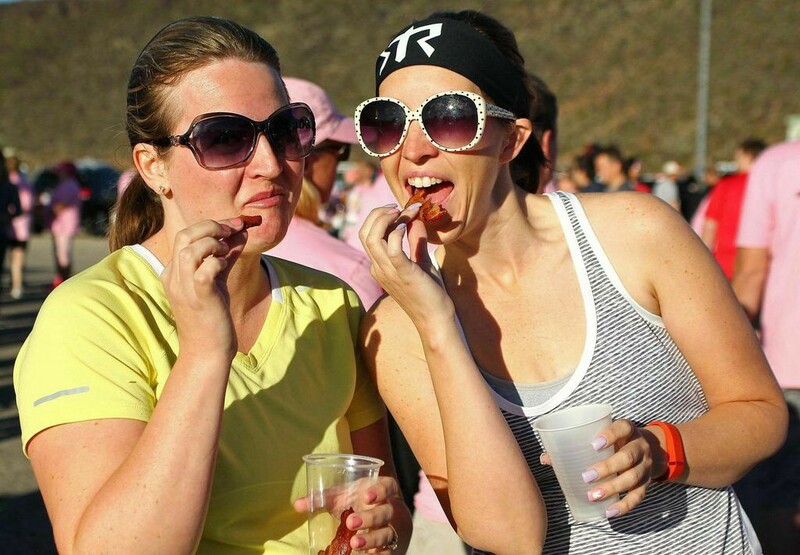 Instead of energy gels and electrolyte drinks, runners were given bacon before, during and after the race. 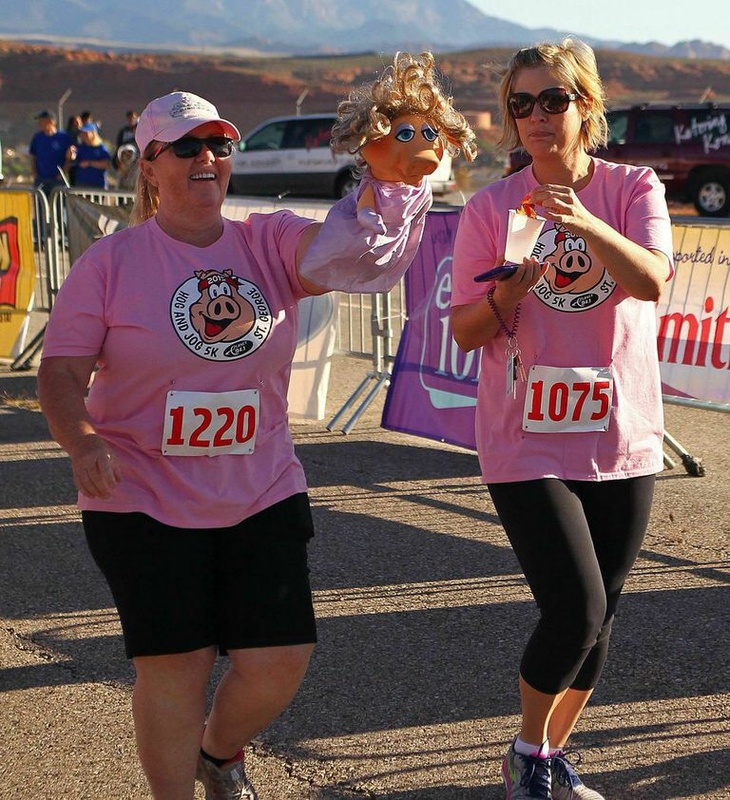 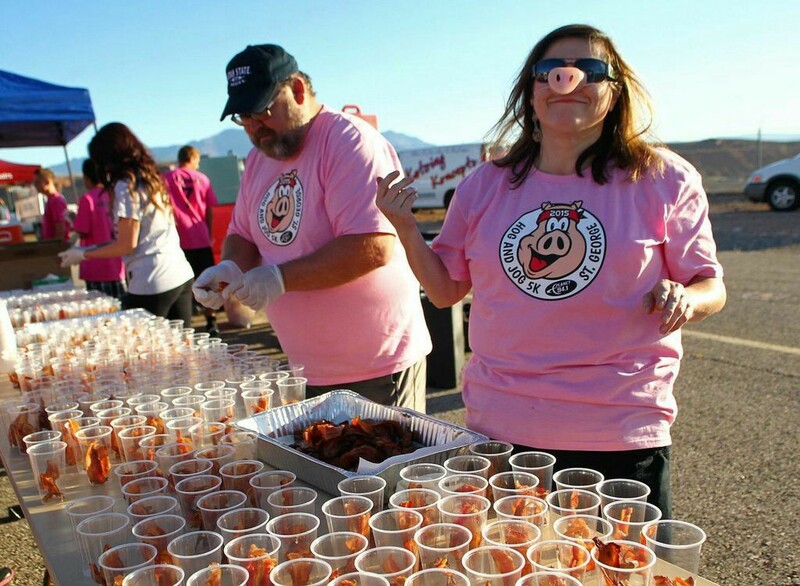 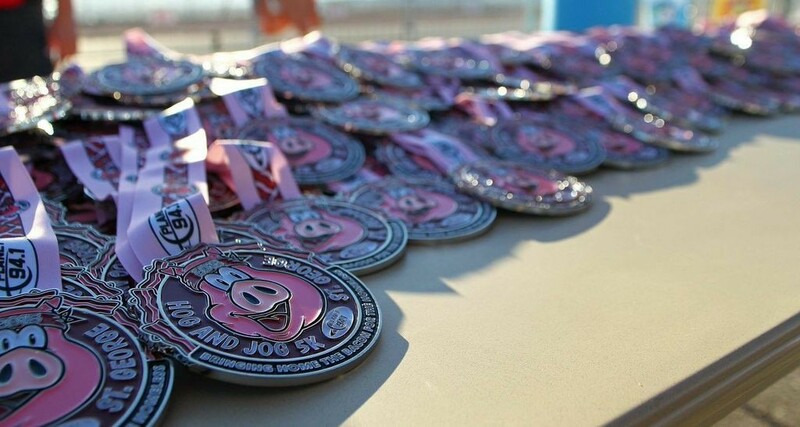 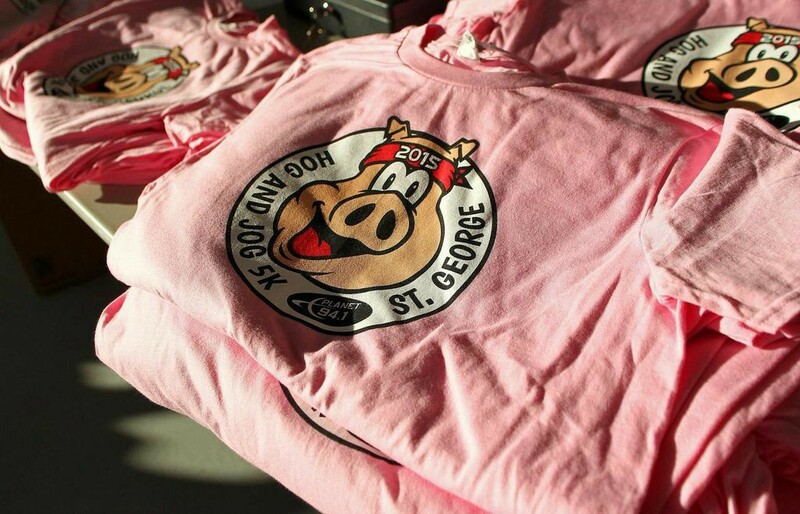 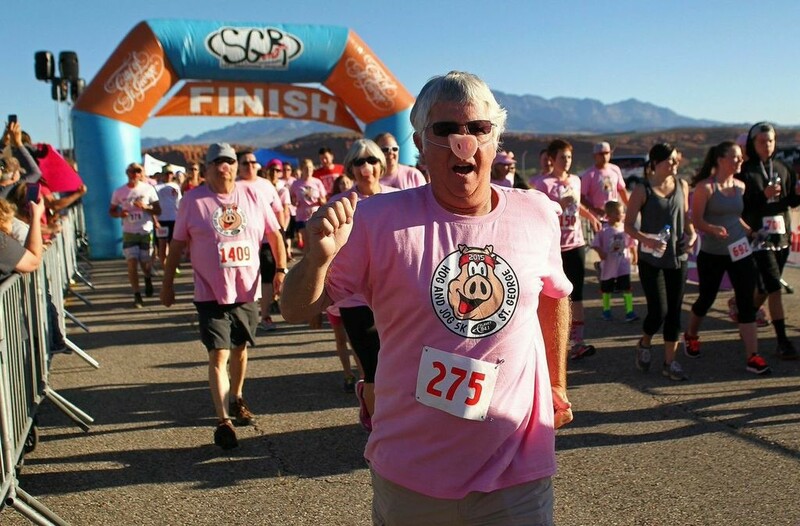 Racers also received pink piggy race shirts, pig snouts and large finisher medals. 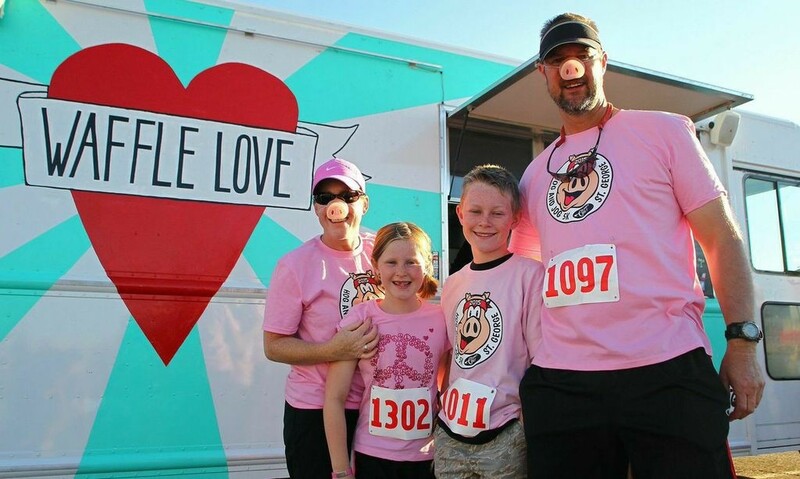 Loud music and a “selfie station” completed the festive atmosphere. But the race wasn’t only about frivolity. 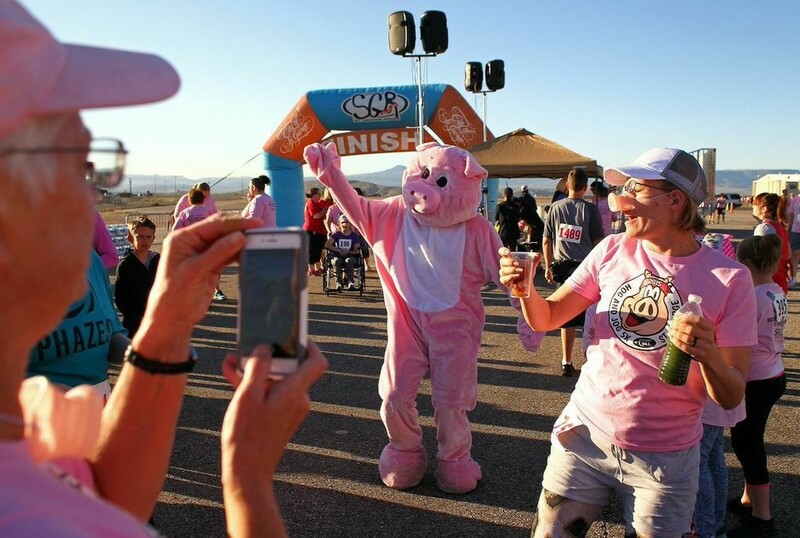 Half of the net proceeds from race fees are being donated to SwitchPoint Community Resource Center to aid them in their efforts to help area homeless. 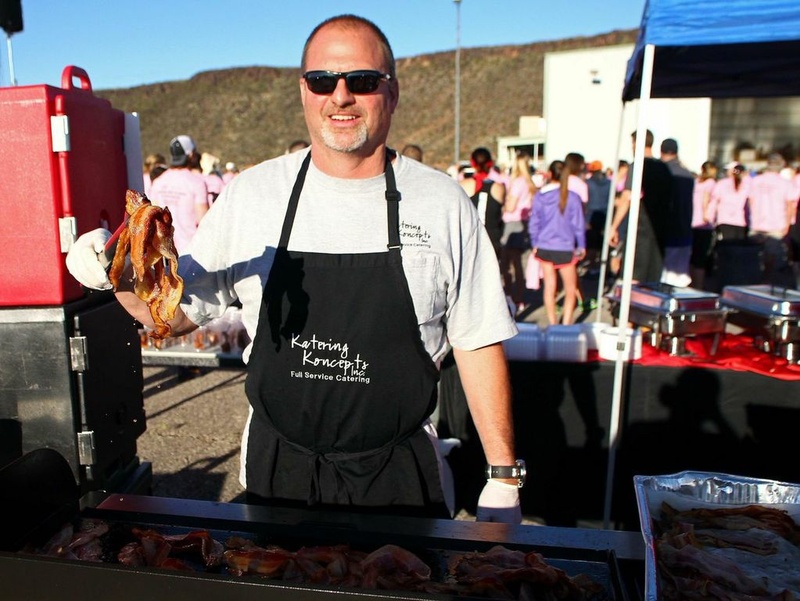 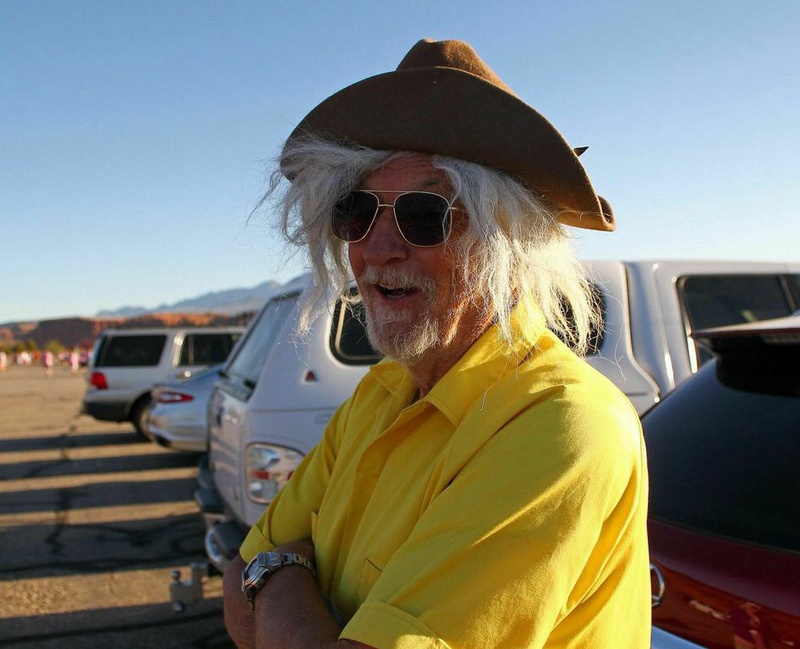 St. George News photographer Robert Hoppie was at the Ridge Top Complex to capture all the action.